I’ve written about zombies before but I thought the fad had faded. Apparently not. 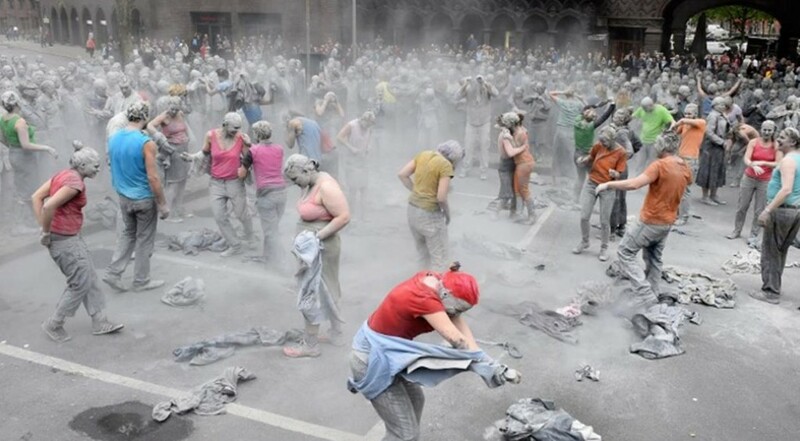 Recently a herd of zombies went through the streets of Hamburg, Germany during the G20 meeting. This was labelled a protest action – and while I am all in favor of protesting Globalists, I initially thought this action was inappropriate. 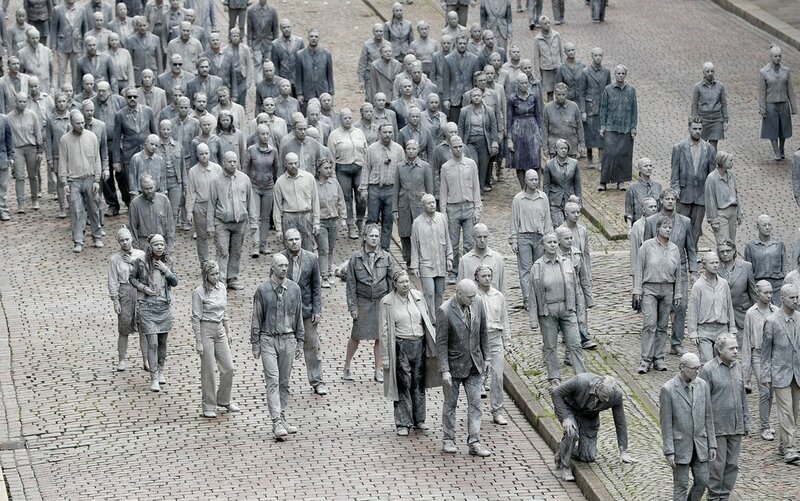 The goal of the Globalists is to turn everyone into zombies so this zombie march seemed more of an affirmation than a protest. However, I came to learn that there was actually some depth to the action. 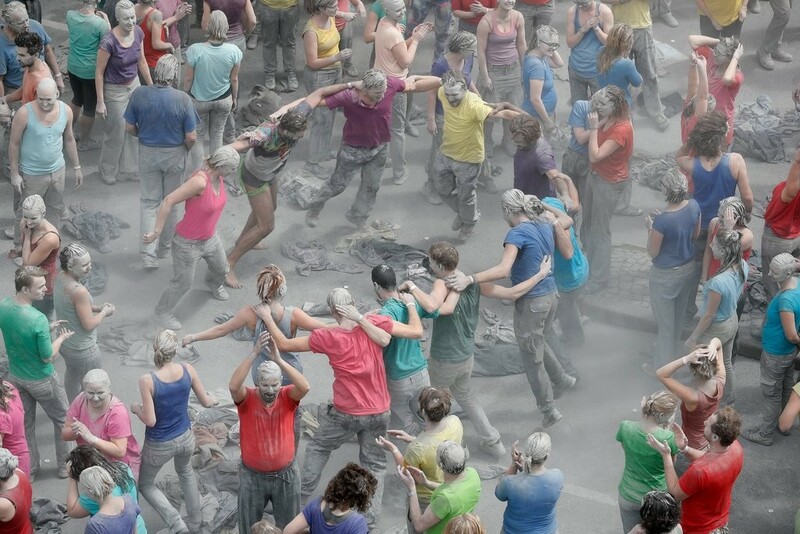 The zombies were covered in clay when they began the march and then peeled off the clay to reveal their still intact humanity. This action made sense and I hope I understand the protestors’ purpose correctly. The Globalists strive to turn us into mindless, cooperative zombies and they appear to be succeeding but there is still a spark of humanity within us that can be revealed and made to shine. We don’t have to submit to the Globalist agenda – we can rise up and push away the evil intention. I don’t know if the Globalists took note of this assertion. I hope they did and I hope it made them fearful. There are still some of us who resist the Globalist trend. Despite the pressures imposed by George Soros, Angela Merkel, Barack Obama, Justin Trudeau and too many others to name, some of us still strive to retain our freedom and humanity, some of us will still fight to preserve the legacy of the human spirit. We can’t fight with the weapons and tactics of the elite. Money and political power is in their hands. But we can put forth a spirit of defiance, we can stand strong and embrace our heritage of life and liberty. 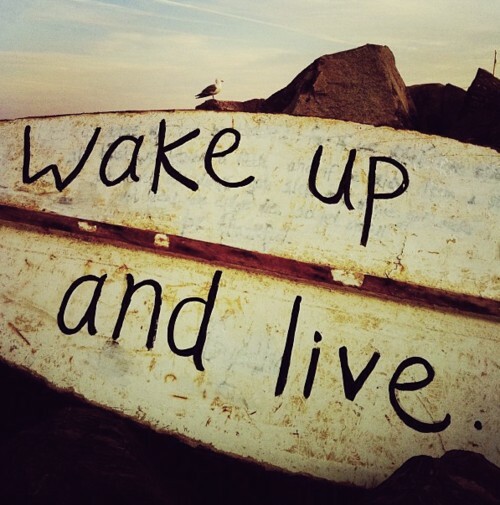 To do so we have to wake up. Each of us must make the effort to awaken to our true identity and destiny. We must wake up. Wake ourselves up any way we can. Wake ourselves up and then wake up everybody else. This is our only true defense against the zombifying agenda of the Globalists.